Galaxy S8 VS Google Pixel, LG G6, iPhone 7 Plus, OnePlus 3T and samsung Galaxy S8+ - Before you buy the new Galaxy S8 or Samsung Galaxy S8+, take a lilte time to look this comparison. 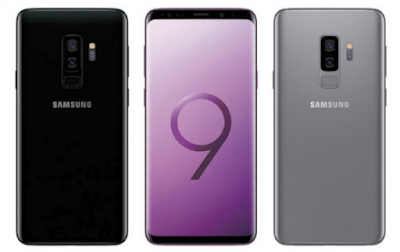 You can see the different features, specs, price for the phone (S8 vs S8+, S8 VS Pixel XL, S8 vs LG G6, S8 vs iPhone 7 Plus, and S8 vs OnePlus 3T). You can use this article as refernce for buying guide before you choose the best smartphones 2017 - 2018. 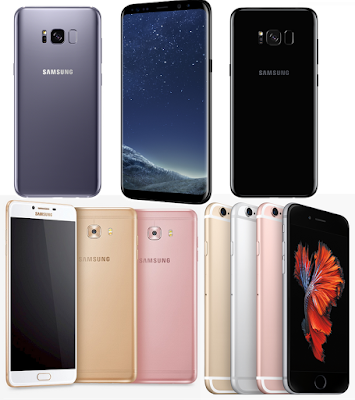 Each phone features has a plus or a litle lack or deficiency you should understand. Lg G6 Plus $600-$720 (depending on the carrier) price tag, the G6 is about $30-$100 cheaper than the S8.